Verb. 1: to chase someone. 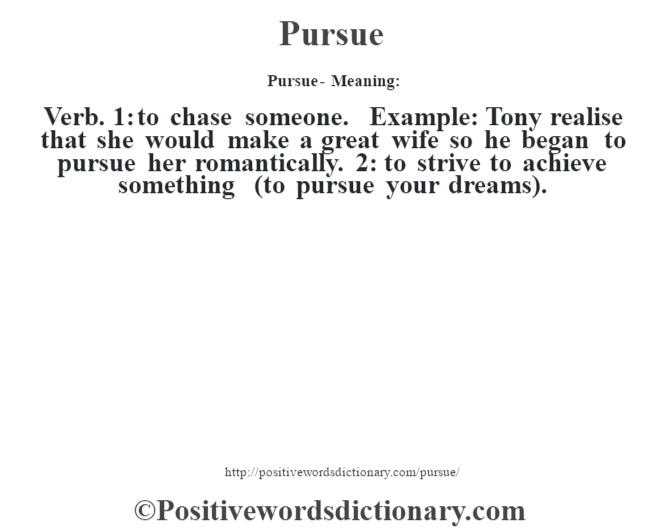 Example: Tony realise that she would make a great wife so he began to pursue her romantically. 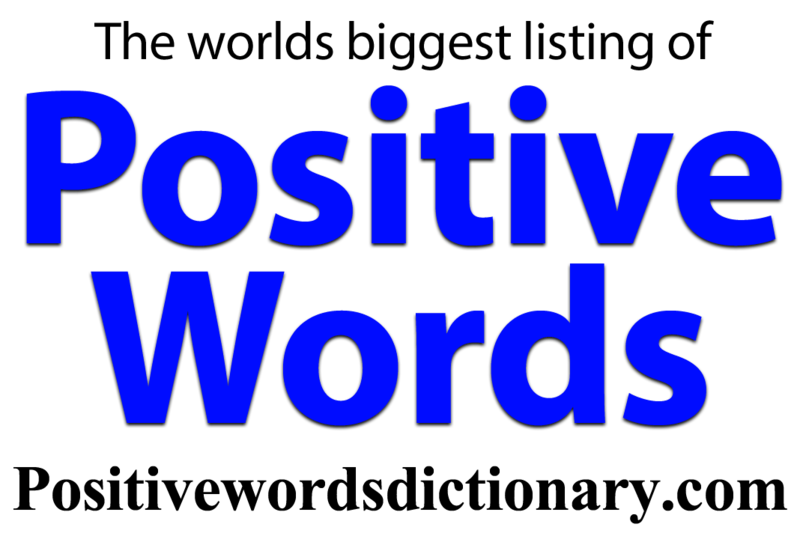 2: to strive to achieve something (to pursue your dreams).